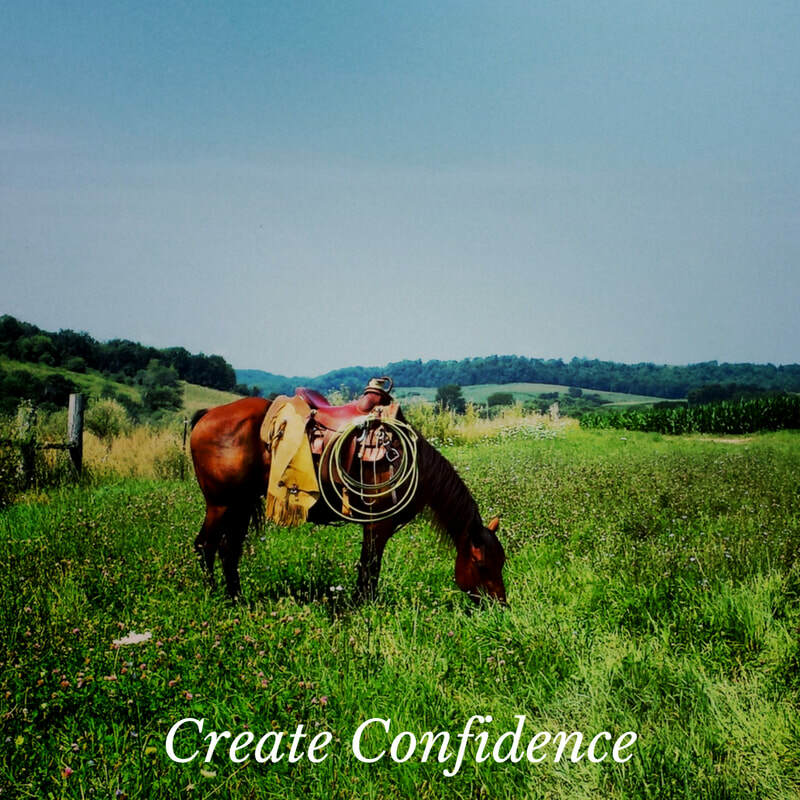 Begin your Get Gritty Horsemanship Journey today! Tips on how to Find Focus -click here to learn more! Mental toughness skills -click here to see all of the videos and workbooks! Tips on Overcoming Fear and Creating Confidence-click here! Click here to access the videos and workbooks for the WOOP Online Goal Setting Party. Check out my blog for informational articles and updates! Click here to view the Get Gritty Gallery of Inspiration.